We are on the hunt to find the official logo for ‘Bart’s Bash’. This Christmas, you’re invited to get your creative hat on and design a logo that will be used to identify our campaign across the world. 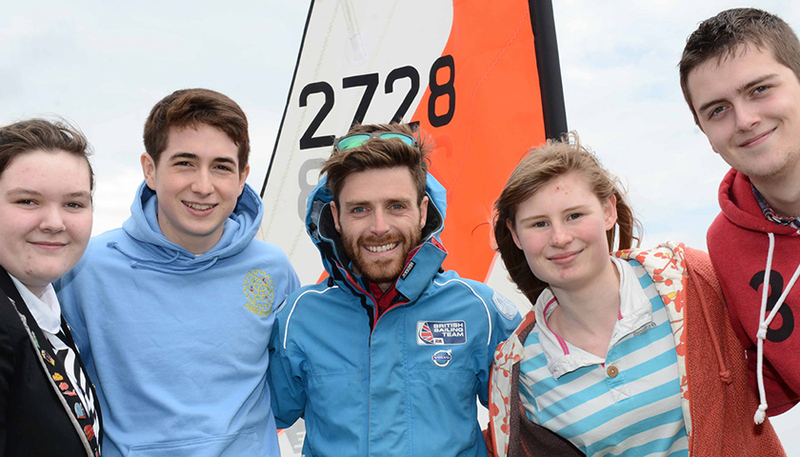 Bart’s Bash is a Guinness World Record Attempt by the Andrew Simpson Sailing Foundation to inspire sailors of all generations to race in ‘The Largest Dinghy Sailing Race’ ever. This event is going to be big, it’s going to be really, really BIG. No pressure, but this logo needs to be really, really GOOD! 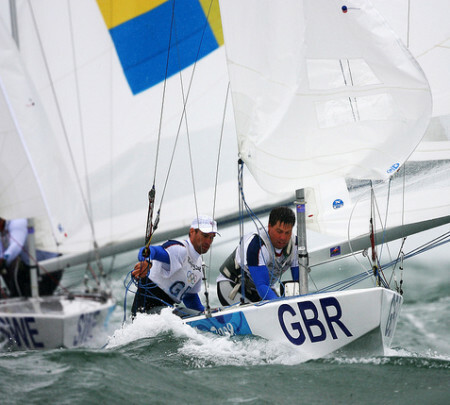 Please send your entries to tim@bartsbash.co.uk before the closing date of Sunday 5th January, 2014. The Bart’s Bash team will shortlist their top three and these will be put to the public vote on our facebook page www.facebook.com/bartsbash on Wednesday 8th January. Voting will close on Sunday 19th January and the winner announced on 1st February – The official launch date for ‘Bart’s Bash’. The winning logo will be given a professional treatment so don’t be put off by a lack of IT skills. Draw a picture, take a photo or design something in any computer program, we will be inspired by the idea and it will be finished off by our team. Just like Andy would have wanted, everyone is invited to take part. Good luck, and happy hunting. It could be your design on all things Bart’s Bash – remembering Andy and inspiring a generation.